The traveller is rich and complex. Every note a souvenir from a treasured location. Winston understood the joy of the journey and that the ultimate pleasure of travel is the experiences you bring back with you. Multi-layered wooden and earthy notes at the start, followed by swet and spicy flavours. 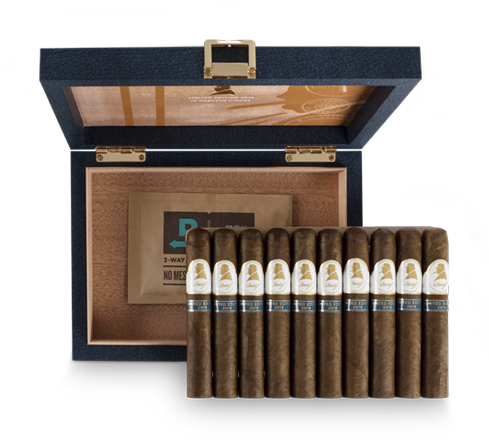 Palate-pleasing stimulations of sweet creaminess develop with elegant notes of coffee, leather and hints of cinnamon spice, along with notes of pepper and nuts in the retro-hale. 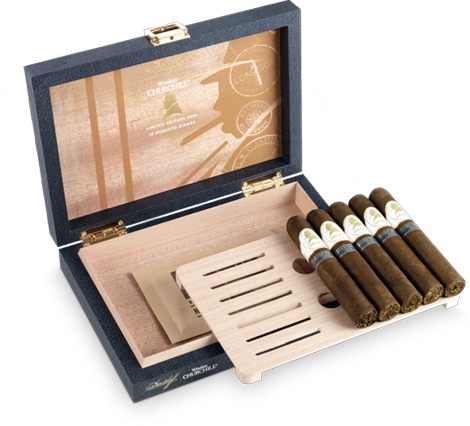 Ends with intensified complex aromas of wood and leather complemented by salted caramel notes. 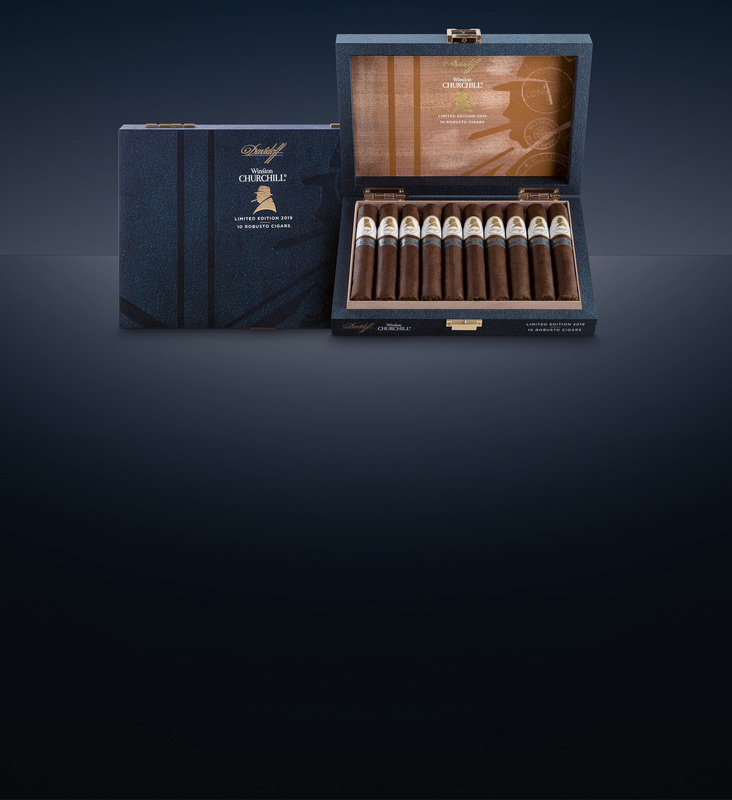 Along with the limited edition cigars, davidoff is also releasing two humidors, an ashtray, a cutter and a cigar case celebrating Winston Churchill's passion for travelling. 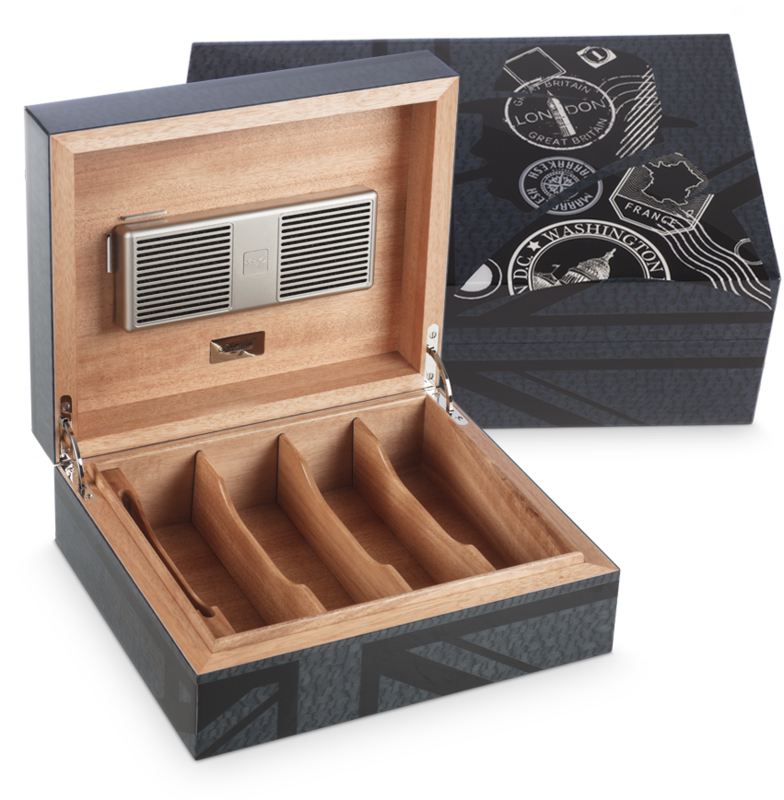 The humidors come in two popular sizes, Ambassador and Primos, and are made of reconstituted wood that is broken down and then reassembled to reveal new textures and colours for a unique look. 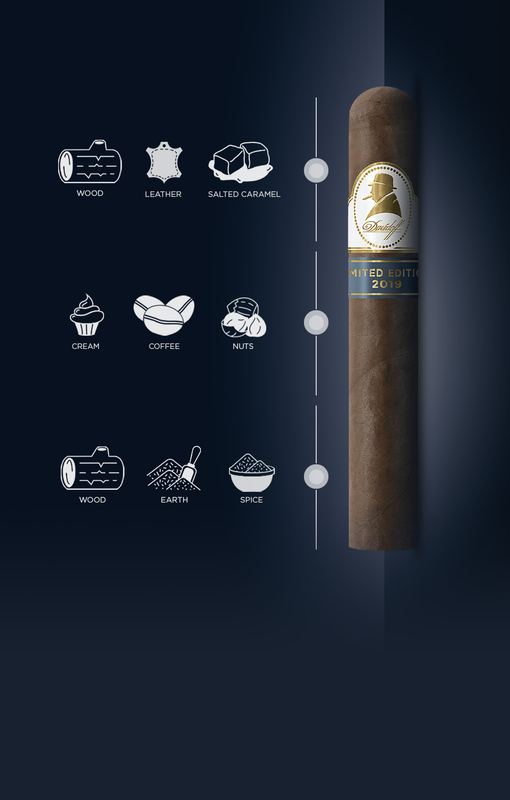 They both carry the new Winston Churchill silhouette that highlights the places Sir Winston used to travel to. 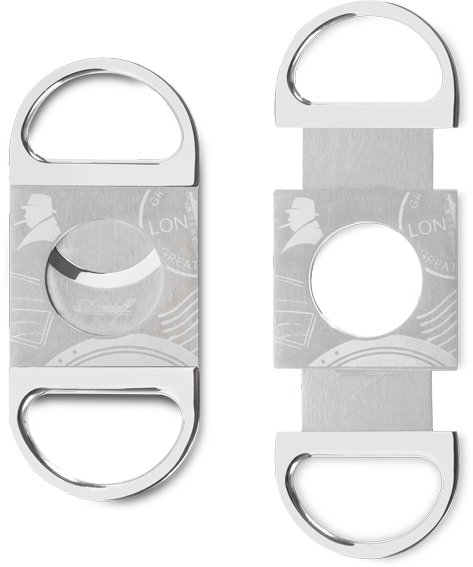 The double blade cutter is made of stainless steel and will allow aficionados to evenly cut cigars with ring gauges from 22 to 58. 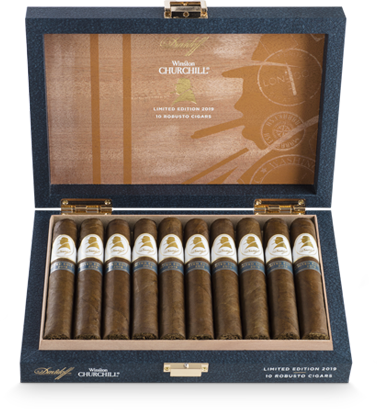 The pieces feature the iconic Winston Churchill silhouette as well as passport stamps featuring Churchill's destinations of choice. 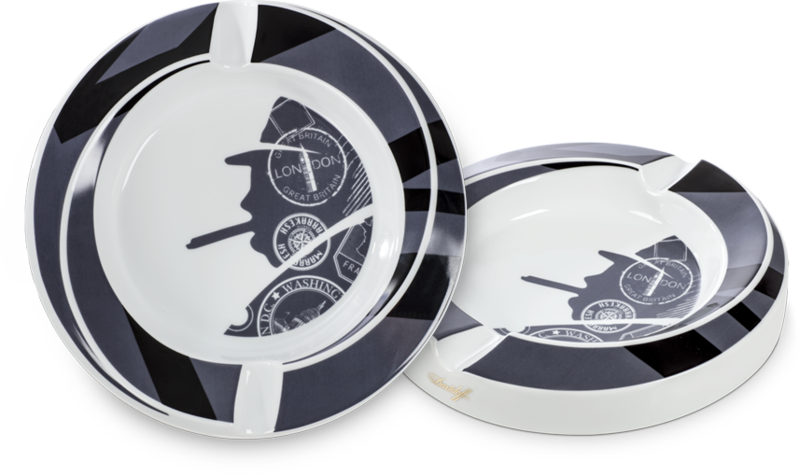 The limited and numbered ashtray also features the beautiful Winston Churchill icon as the key design element. 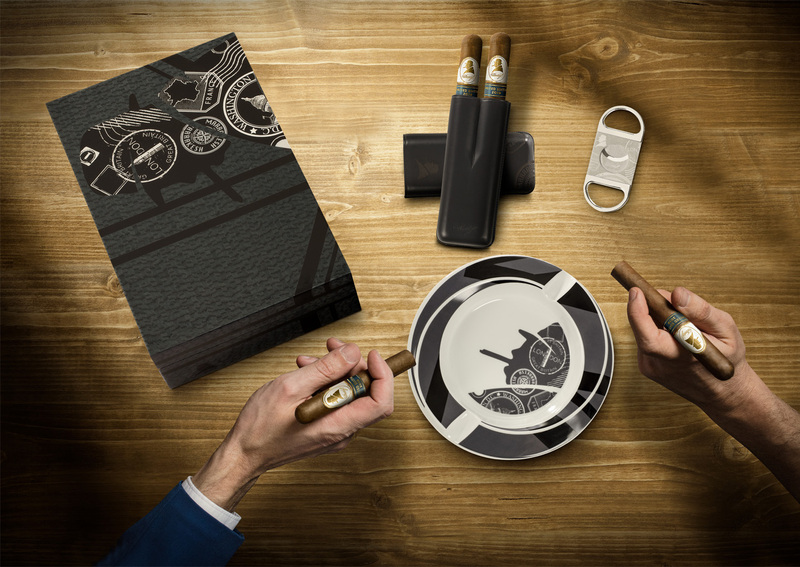 Created in a French atelier in Limoges, the large 24 cm ashtray is an eye-catching table masterpiece for two cigars. 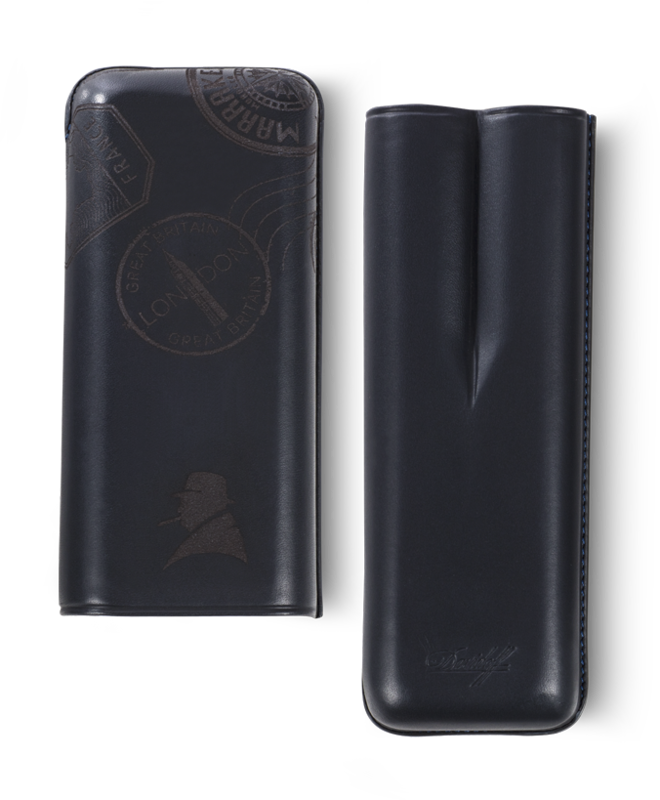 Stamps, souvenirs from treasured locations, are subtlety laser engraved on the XL-2 cigar leather case, completing the limited edition accessories collection.